A backup quarterback for Division III Albright College in Pennsylvania has been cut for kneeling during the national anthem. READING, Pa. — A backup quarterback for Division III Albright College in Pennsylvania has been cut for kneeling during the national anthem. Professional and college football players and athletes in other sports have been kneeling or protesting during the anthem. The movement was started by former San Francisco 49ers quarterback Colin Kaepernick last season over his view of police mistreatment of black males. 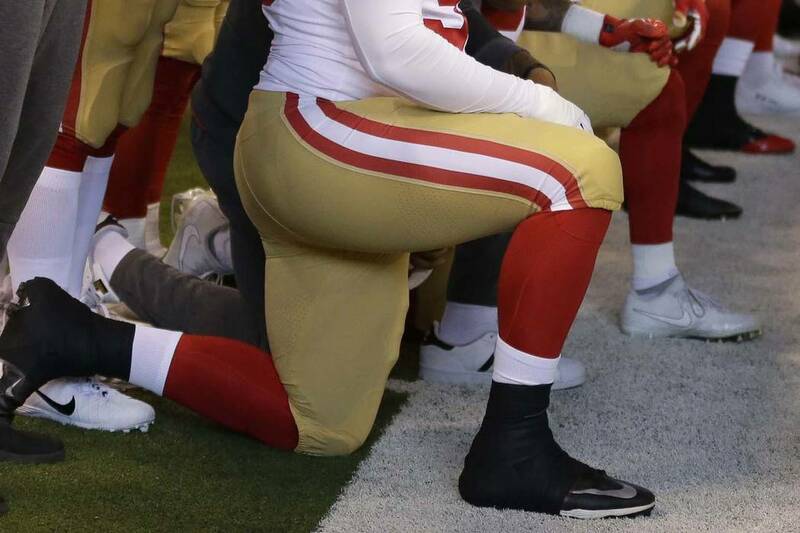 The school says Durante was cut because he violated a team decision to show unity by kneeling during the coin toss, but standing during the anthem. The school says the players understood there could be consequences for anyone that didn’t support the team’s decision.